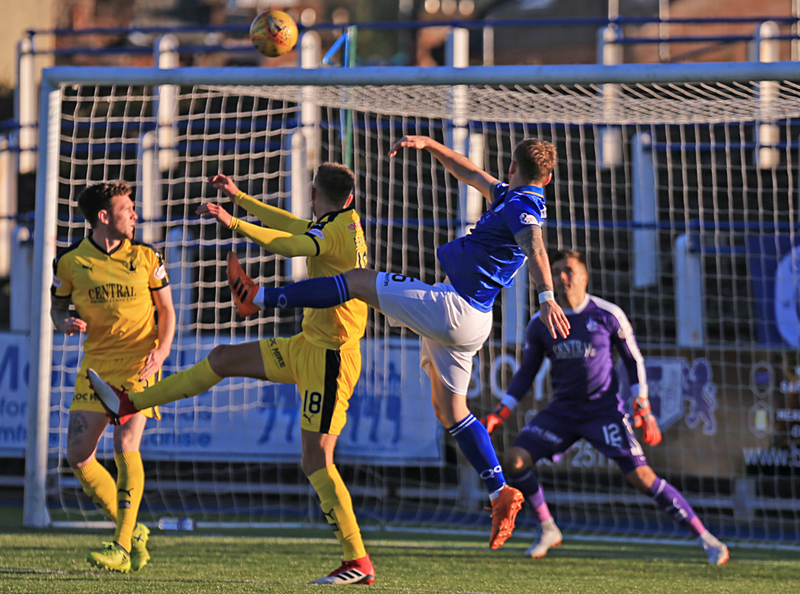 A dramatic last five minutes at Palmerston saw Queens fall behind to a penalty, equalise with a penalty of their own and during the intervening period saw visitors Falkirk reduced to 10-men as this mediocre game exploded into life in the dying moments. For much of the game prior to the 90th minute the contest was fairly evenly balanced with most of the play concentrated in the middle of the park, and although clear cut chances were at a premium, the visitors just about edged the first period, whilst it was Queens who were better after the break. Match photo gallery link here. 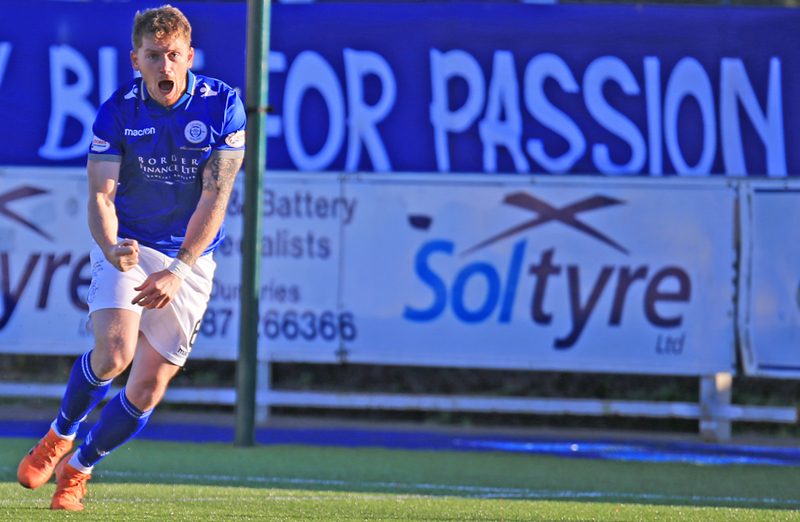 Following Saturday`s morale boosting win at Tannadice, Queens selected the same starting line-up which saw Ian McGrath start at Palmerston for the first time as they looked to follow that victory with a first home win since defeating top of the table Ross County back in early January, but it was the visitors who started better pushing Queens back and winning a series of early corners, although any chance of them making any progress from their 3rd set-piece was ended when a foul on Scott Mercer halted their attack. 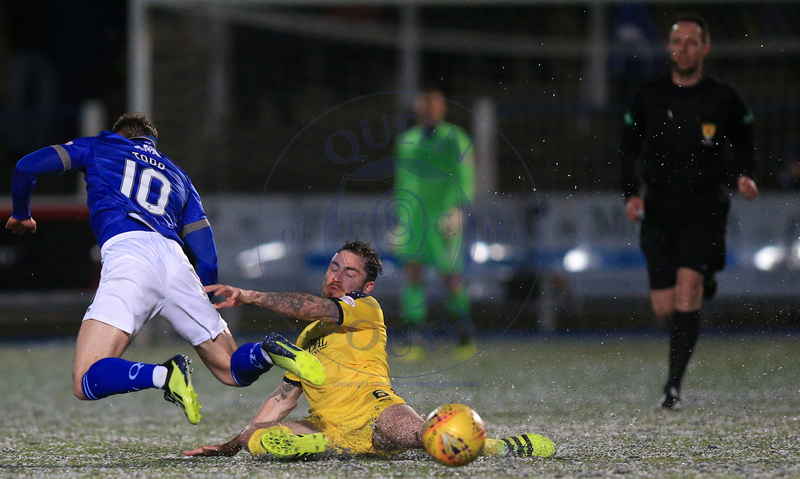 The Queens full-back was involved in the action moments later as his cross from the right was put behind for our first corner, and from his delivery Barry Maguire just failed to connect with the ball and Falkirk cleared. A swift counter-attack by the visitors saw McGhee deliver a decent ball into the box, and although Jarvis connected well, his header had no power and was comfortably held by Jack Leighfield. 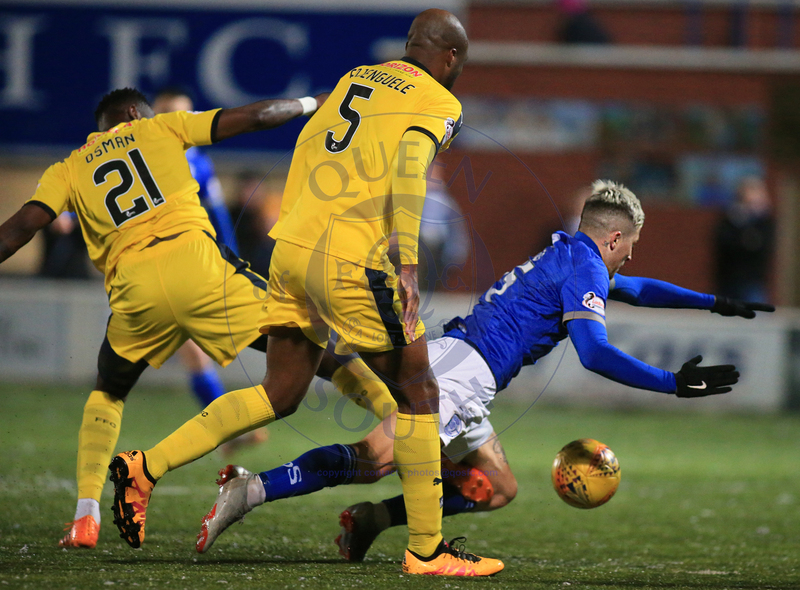 The pace of Mark Waddington almost took him clean through the Queens defence, but Mikey Doyle reacted well to make a covering challenge that sent the ball out for another corner for Falkirk which was well defended by Queens under not too much pressure. The first quarter was pretty even with the visitors carving out the better of the goalscoring opportunities, although having said that, Jack Leighfield wasn`t unduly troubled. That statistic changed minutes later when Leighfield reacted really well to keep out a close range attempt from Jarvis as the fairly decent travelling support thought that their team had made the breakthrough. The game slipped into somewhat of a lull for the next 15 or so minutes with both teams being guilty of giving the ball away far too often and neither team being able to string a succession of passes together, but just before the interval, a period of football did eventually breakout. Some good approach play from Osman saw him work the ball onto Petravicius whose teasing cross shot was punched to safety by Leighfield. 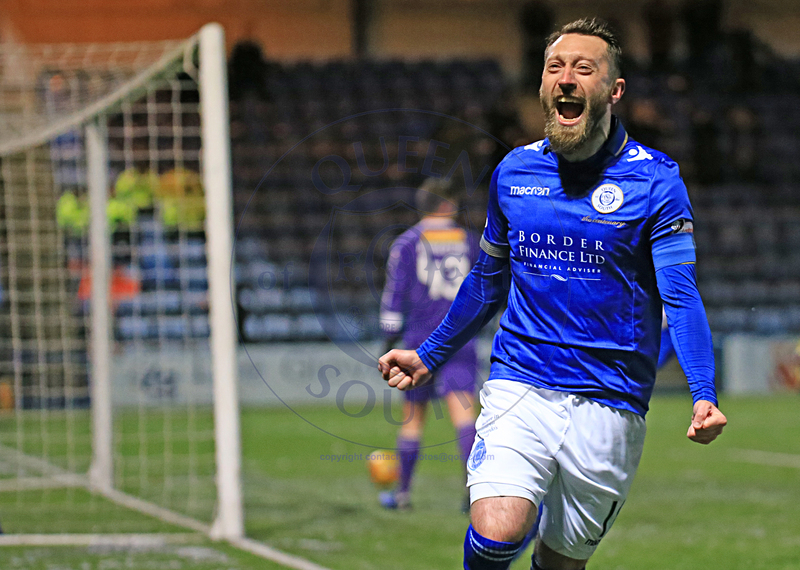 It took 40 minutes for Stephen Dobbie to fashion a shooting opportunity for himself and it was very nearly worth the wait as after collecting a pass from Ian McGrath, his neat footwork enabled him to create space to shoot, but his effort although goalbound took a slight deflection and spun away for a corner from which Queens were unable to benefit. 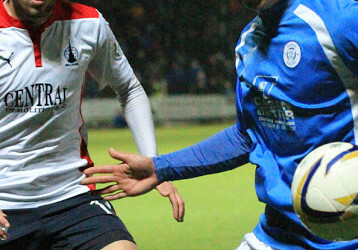 With half-time fast approaching, Falkirk were given a free-kick when Maguire was adjudged to have fouled Waddington, and from a promising position some 20-yards out former Queens man Ian McShane went extremely close to coming back to hurt his former employers when his low drive finished just a few inches the wrong side of the near upright. Nothing between the teams at the break, although Falkirk had the clearest chances notably through Jarvis and then McShane from his free-kick. The second period started off in a low key fashion but 6 minutes in a cross to the back post by Edjenguele picked out Paton, but his shot was well off target and a promising situation for the away side was gone. Queens first attack of the half came when a break from defence by Barry Maguire allowed Josh Todd to find some space to deliver a cross and his excellent ball in was only inches away from finding the head of the on-rushing Lyndon Dykes. 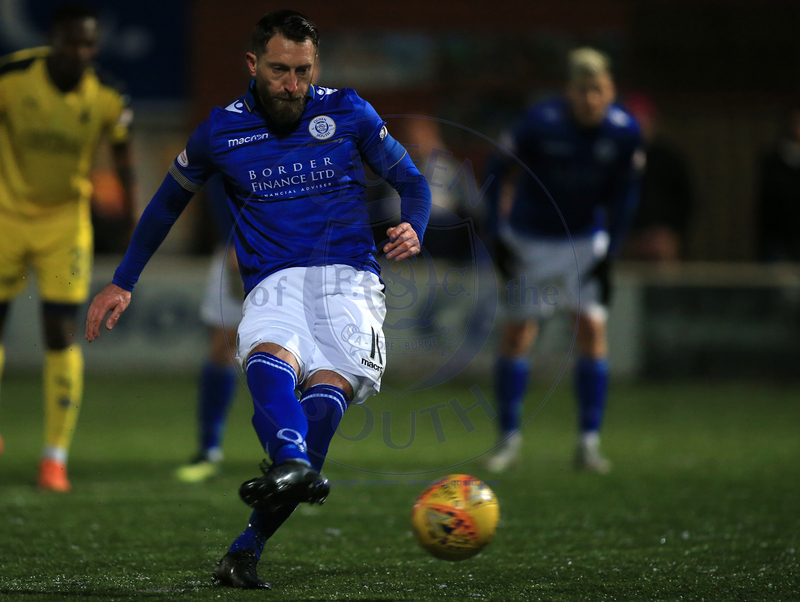 For the first time in the game we were quite clearly in the ascendancy and after a foul by Waddington on Dykes led to a free-kick, Stephen Dobbie`s shot - from just about the same position as McShane`s in the first half - flew narrowly wide of the target. 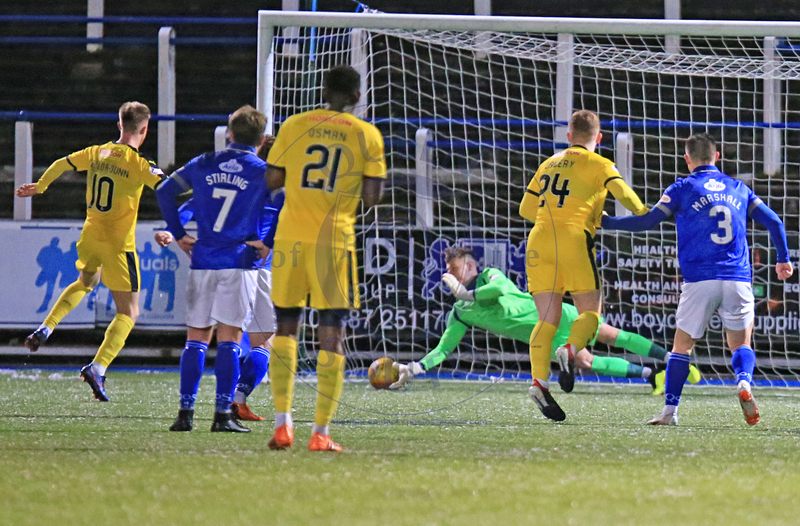 Just short of the hour mark a Josh Todd shot was deflected safely into the hands of `keeper Burgoyne, whilst at the other end, Waddington didn`t miss by much as Falkirk hit Queens on the counter. 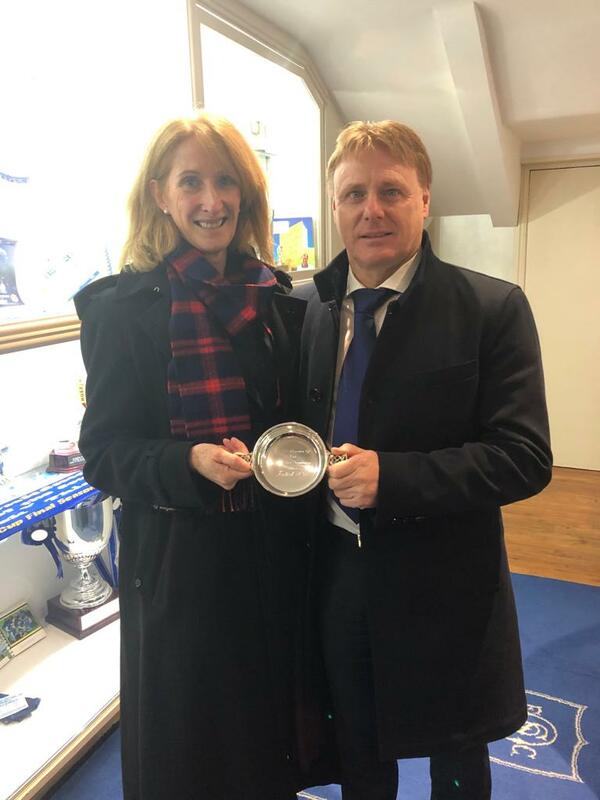 The visitors were first to go to their bench when on 66 minutes a double change saw the introduction of their leading scorer Rudden, and on-loan Ross County youngster Keillor Dunn, and for the latter it would turn out to be a rather eventful 25 minutes. 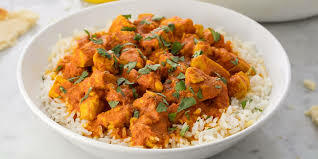 Queens made a change of their own when Iain Wilson replaced Ian McGrath and not long into his introduction Wilson connected well with a half volley from just outside the box and on-loan Wolves `keeper Burgoyne produced an excellent stop to push the ball away for a corner. Previous to that incident a foul on Dixon by Lyndon Dykes saw him become the first player to be booked by referee Cook in a game that had very few over keen challenges. With 10 minutes to go a double booking saw Keillor Dunn booked for pulling back Josh Todd, and Todd was then cautioned as he kicked out in retaliation and as Queens pushed for the winner a thunderous drive from Stephen Dobbie on the angle of the 6-yard box was finger tipped onto the bar as Burgoyne kept his side on level terms. Scott Mercer should really have done better with his shot late on, but not only did he clear the crossbar, he cleared the Portland Road End stand as well - quite clearly well off target !! With some fans from both teams slowly starting to drift away from the ground the real drama began as firstly the away side were awarded a spot-kick when Lyndon Dykes was penalised for handball. Substitute Keillor Dunn stepped up to tuck the penalty away and ran off to celebrate with the travelling support- some of whom spilled onto the pitch to celebrate as if they had just won the title- and in doing so Keillor Dunn removed his shirt to earn himself a second booking, and an inevitable red-card. 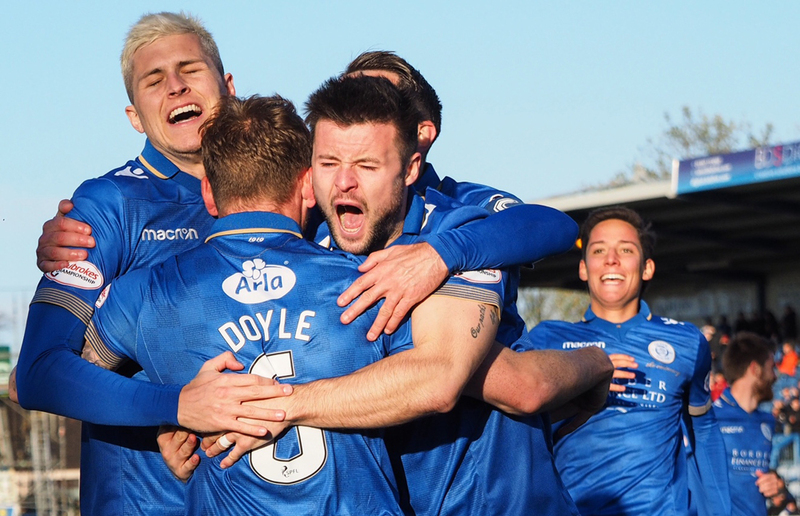 With the noise of the away support ringing around Palmerston, Queens re-started the game and seconds later they had a penalty of their own when Lyndon Dykes was sent tumbling to the ground and Stephen Dobbie rolled the ball beyond Burgoyne from the spot to score for the 40th time this season and give Queens a point that they were well worth, and in a game that looked to be drifting towards only our third nil-nil draw at Palmerston this season exploded into life in the 90th minute and provided the 1508 fans in attendance with an ending that few would have predicted.